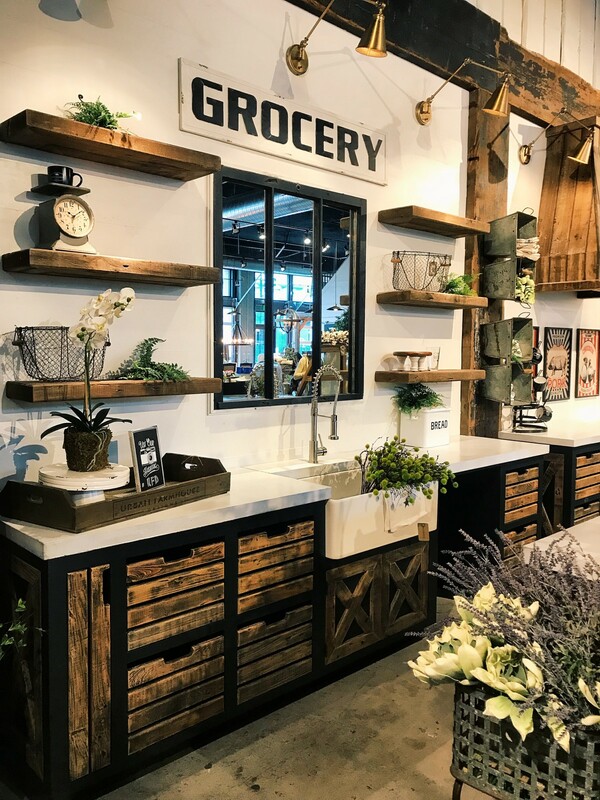 Dallas Farmers Market claims first Texas outpost of hot home decor co.
Dallasites who can't get enough of rustic-chic design have a new shopping destination, and it's not in Waco. 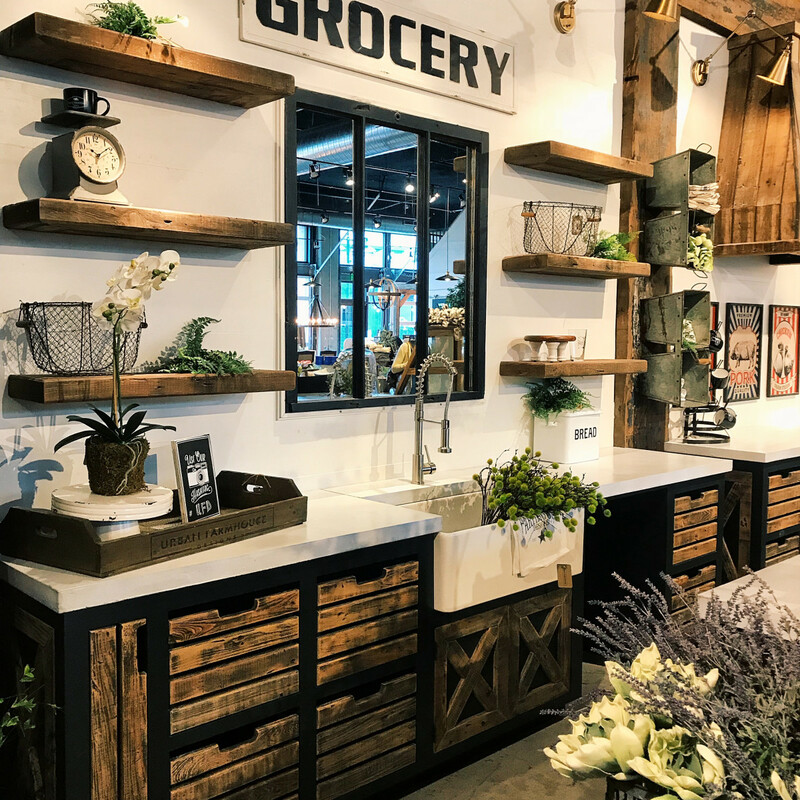 Urban Farmhouse Designs, a popular Oklahoma City purveyor of reclaimed wood home furnishings and decor, has opened its second location — and the first in Texas — at the Dallas Farmers Market. The 10,500-square-foot showroom is across from The Market, at 1011 S. Pearl Expy. One of the company's cool beliefs is that if wood can be given a second chance, so can people. Its mantra of "reclaimed furniture made by reclaimed people" means that the company employs workers from halfway houses and local artisans in need of a hand up. "The Dallas Farmers Market is a natural fit for our flagship store because it is a destination spot with food, vendors, and events and it celebrates all things local," says co-owner Cherami Thomas. "Half of our customers are from Texas, so now they won't need to schedule a road trip to buy furnishings made in the U.S.A. while supporting the community." 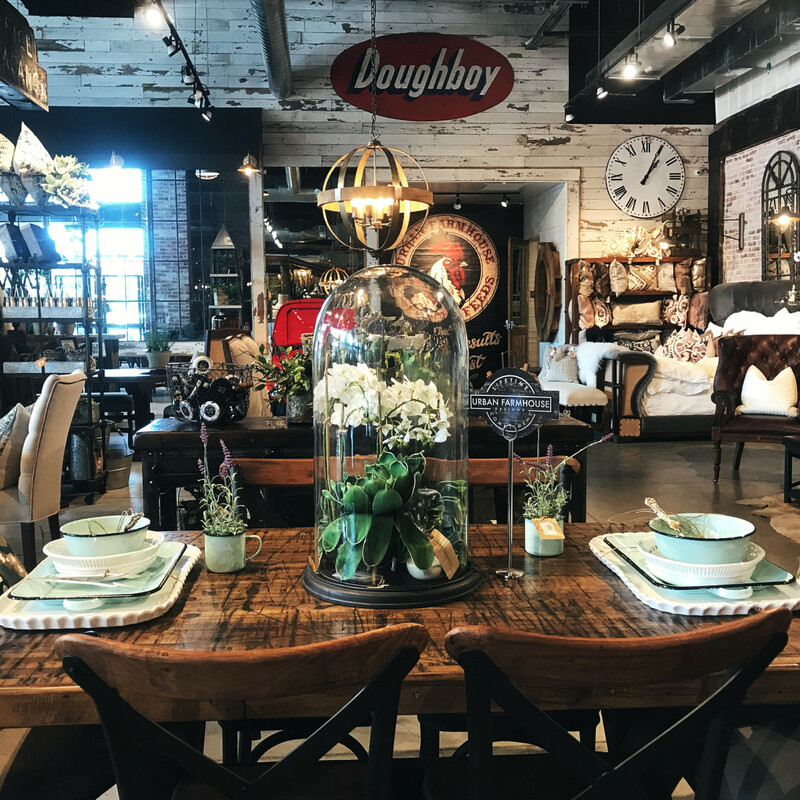 Cherami and her husband, Jason, started Urban Farmhouse Designs in 2013, building custom dining tables out of reclaimed materials in their garage. Now the company rescues vintage wood and artifacts from idled railroad cars, barns, and other relics of the past, giving them a new life. The pieces proudly wear the signs of time and use: knots, dents, and nail holes, all reminders of the wood's rich history. 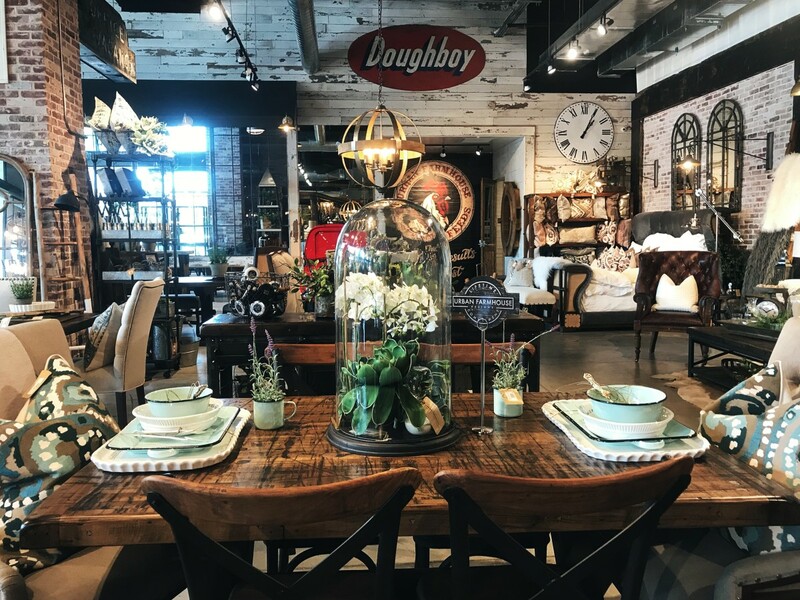 "This is an exciting time for the neighborhood, and Urban Farmhouse Designs will be a welcome addition," says Brian Bergersen, partner at DF Market Holdings, LLC, who is leading the area's massive redevelopment and revitalization efforts. "Dallasites have watched the Farmers Market transform into an energetic community, ushering in a wave of urban living where people are able to work, live, shop, play, and relax, all in the same in-town neighborhood." Designers, builders, decorators, and craftsmen regularly travel from all over the country to the original Oklahoma location. Besides being beautiful, the repurposed creations lessen the environmental impact that traditional forest harvesting has and instead recycles beautiful old wood, preserving pieces of America's past. "We are ecstatic about this addition to the Dallas Farmers Market," says Kourtny Garrett, president and CEO of Downtown Dallas, Inc. "It delivers a significant soft-goods anchor that is unique to this market, and we predict it will serve nearby residents as well as attract regional shoppers."